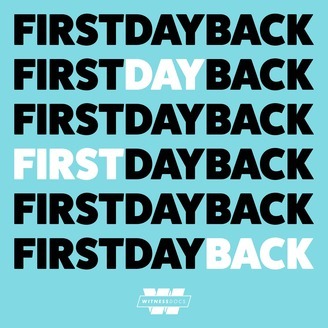 First Day Back is a documentary podcast series about people facing and trying to overcome life’s most challenging moments.&nbsp;&nbsp;Each season, host and creator Tally Abecassis tells the story of someone attempting their own personal comeback.In 2019, First Day Back is back.&nbsp;On May 3rd 2017, comedian Jason Weems collapsed on stage from an asthma attack. His heart stopped beating for a full 5 minutes. Jason was lucky enough to be revived by a member of the audience.&nbsp;&nbsp;Now the Baltimore comedian is dealing with his death the only way he knows how: by making jokes about it.&nbsp;Jason wants to turn these jokes into a 1 hour special that he hopes will make him a household name.&nbsp;For the past year, Tally Abecassis and the First Day back team have been following the life and career of Jason Weems, a man who lives and died for comedy. 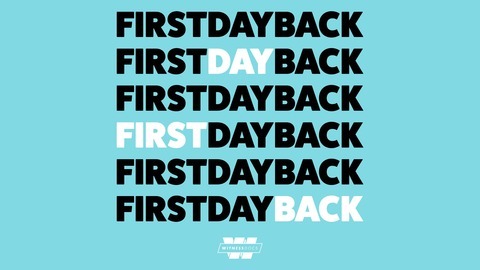 We follow Jason in the hours leading up to the taping of his much-anticipated special. The excitement builds as his friends and family all gather at the theater. When Jason steps onto that stage, will he have transformed his near death experience into something meaningful?